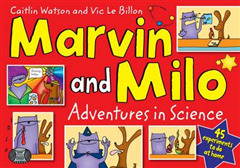 Marvin and Milo: Adventures in Science - 45 Experiments to Do at Home! They look just like an ordinary cat and dog, but there's more to these furry friends than fluffy tails and wet noses! Most pets are only interested in where their next meal is coming from, but not Marvin and Milo! They want to know much more. 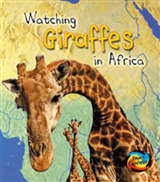 They want to find out how the world works and why things float, fly and fall. 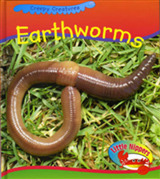 In their quest for knowledge these clever creatures perform loads of fun and fascinating experiments. The great thing is that you can do them all too! Learn how to make a hovercraft, a spinning rocket, a home-made sunset and a musical coat hanger, plus lots more! Published in association with the Institute of Physics.